Alamance Window Cleaners provides homeowners, business owners, and property managers with solutions to all their window cleaning and pressure washing needs. From retail storefronts to high rise buildings to single family homes. Our staff helps keep Wilmington and the cape fear area beautiful. 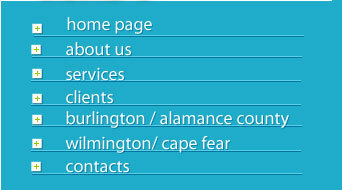 Alamance Window Cleaners puts our clients first in every area of our operation. 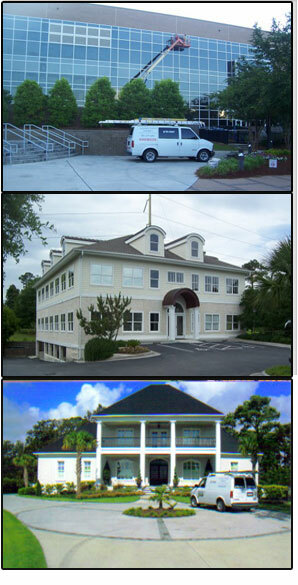 We offer a variety of services to protect the investment of property owners and managers.